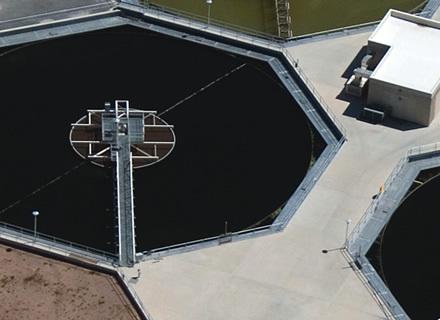 The steel and concrete surfaces in potable water and wastewater treatment facilities require high performance corrosion and chemical containment protection. Dudick, Inc. combines innovative corrosion protection system designs with constant focus on customer needs. From the smallest rural city treatment facility to the world’s largest UV disinfection facility for the City of New York to the world’s largest filtration plant for the city of Chicago, Dudick, Inc. offers high performance linings and coatings to meet your facility needs. Dudick Inc. has NSF-approved linings and coatings for the storage and treatment of potable water for every area across your entire plant, as well as crack bridging containment coatings capable of spanning 100 mils of movement.